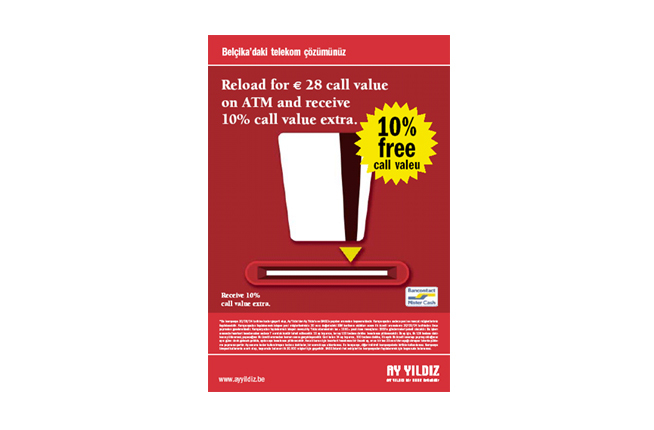 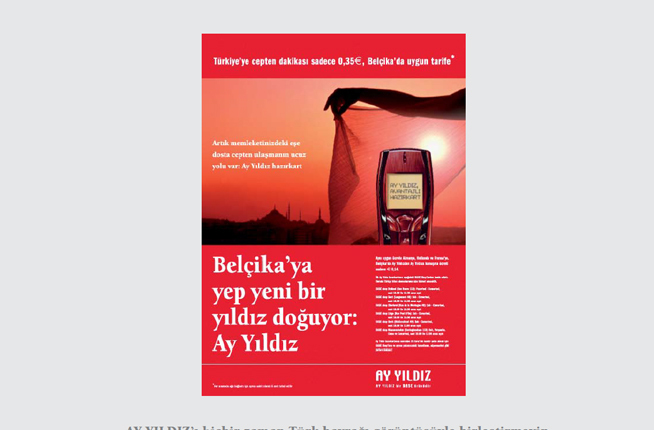 Ay Yildiz offers cheap calls to Turkey. 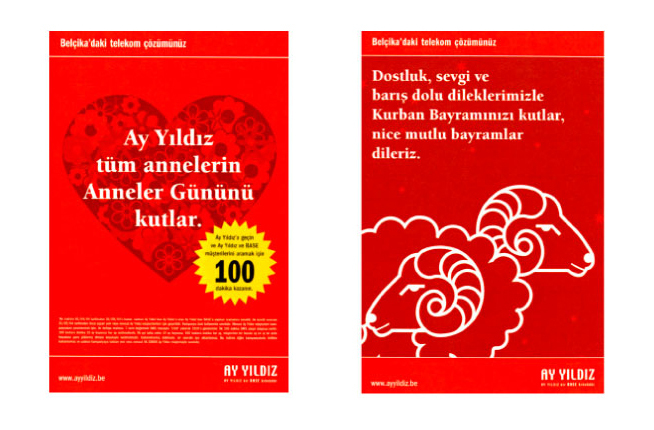 It was created for Turkish people who live in Belgium. 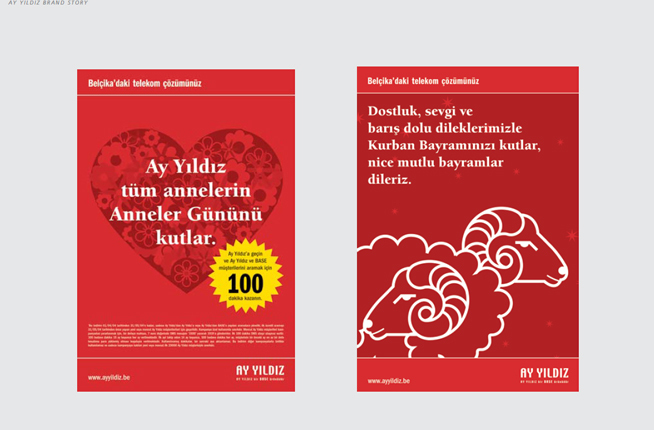 Brandhome created the entire Ay Yildiz brand. 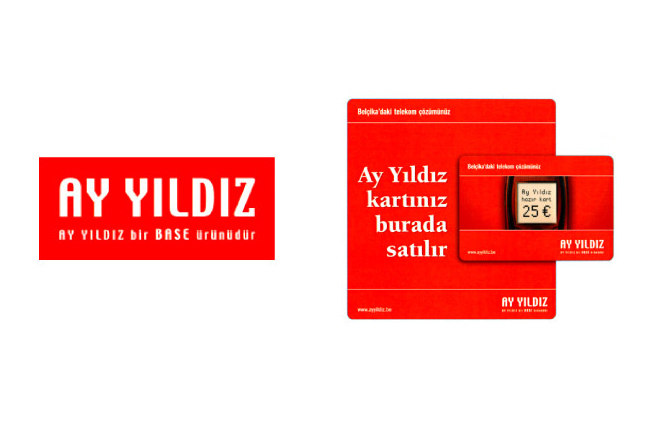 Ay Yildiz is the name of the Turkish flag. 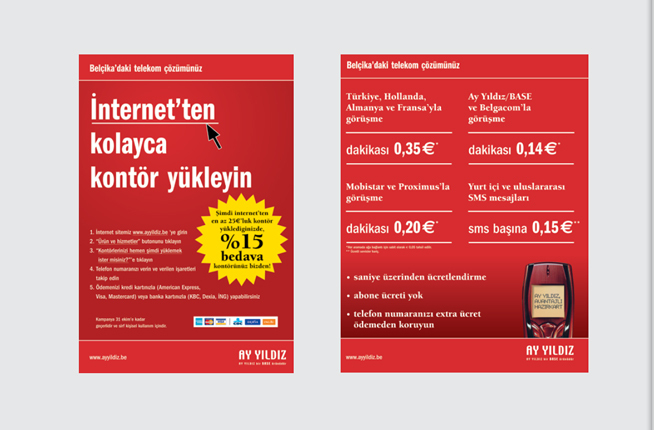 We used the flag’s red color throughout our promotion material to support our marketing campaign. 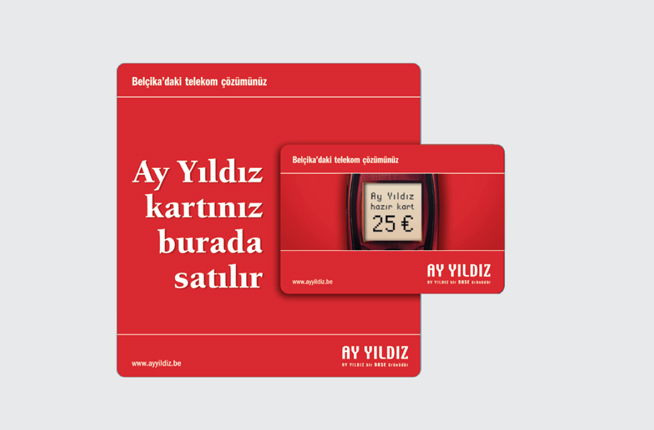 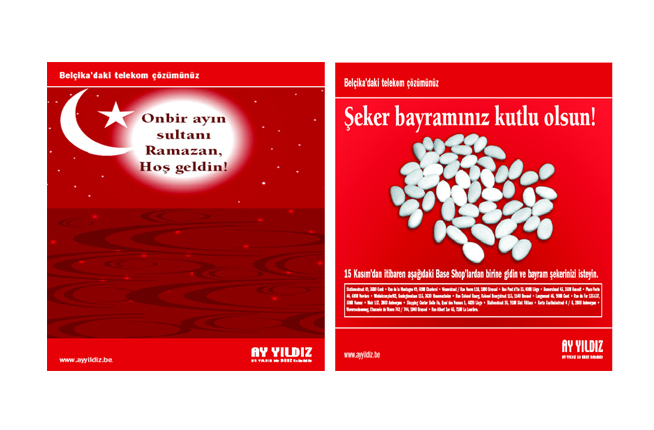 Ay Yildiz was the first completely, ethnically focused marketing campaign in Belgium, and in Europe. 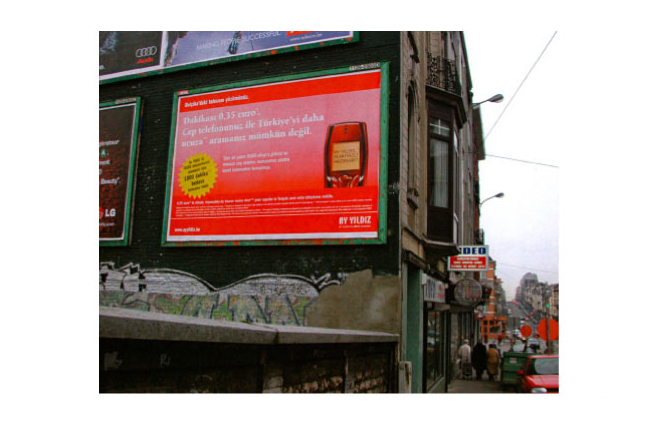 We learned a lot about ethnic marketing! 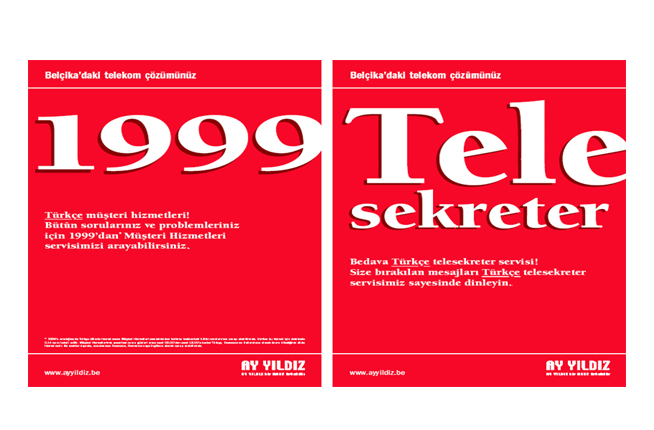 In fact, we invented it in Europe! 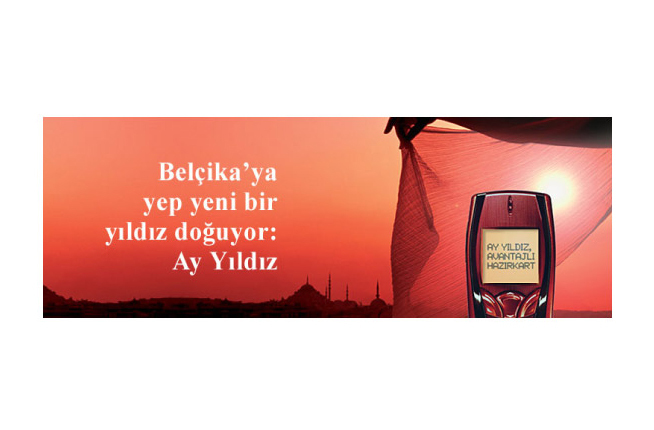 And we are proud of it!